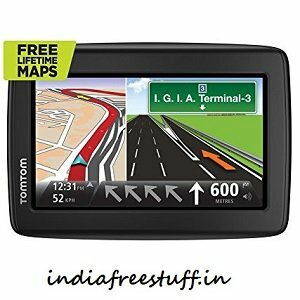 Flipkart is Offering TOMTOM Start-20 4.3″ GPS Navigation System Rs. 5299 Only. Map of 7300 indian cities & towns.